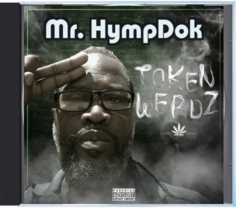 Mr. HympDok is an independent artist who has been creating good music with substance and reality. 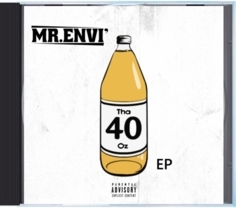 Keeping the essence of hip hop strong in his lyrics, the "Stash Box" EP is a tad bit different from the likes of artist traditionally from his area. His lead single, "Sofa King Cool" feat. StarPac is a certified street banger that resonates well with hip-hop heads who crave quality sound and good content. Laced with clever rhymes and somewhat of a stoner style flow, Mr. Hympdok delivers with this EP.